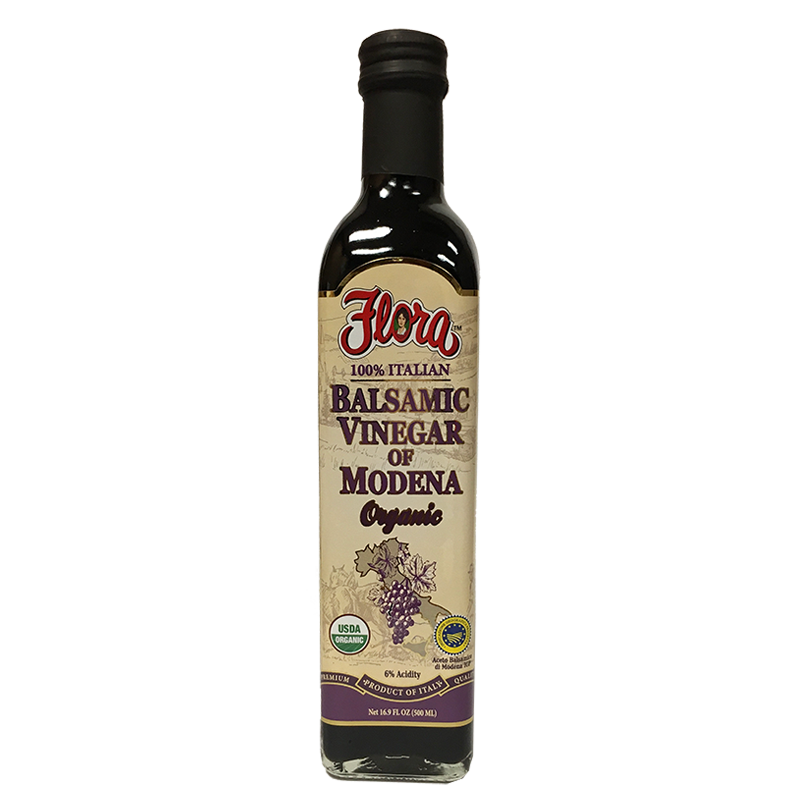 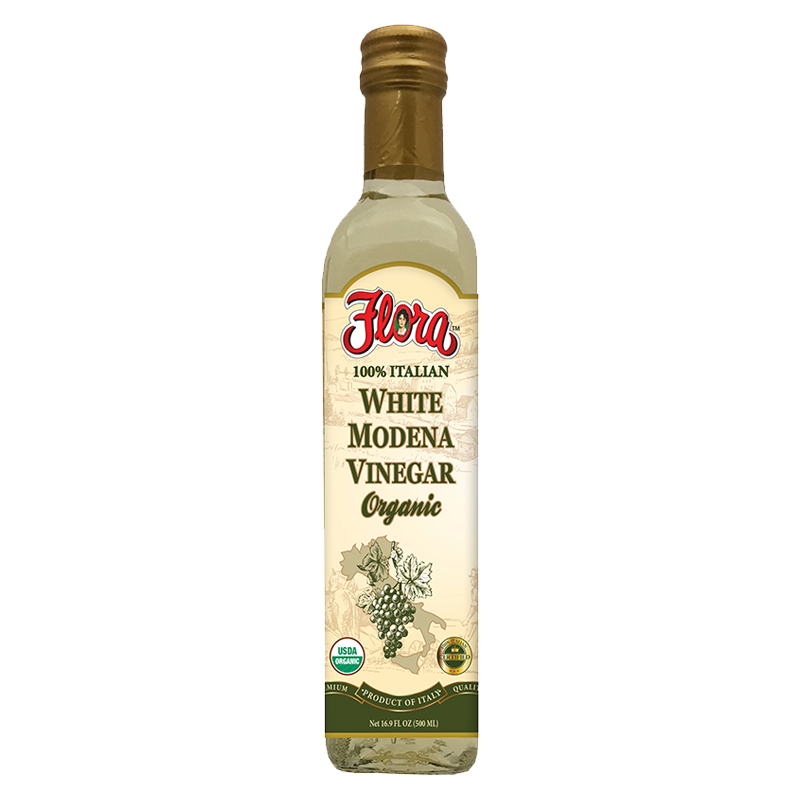 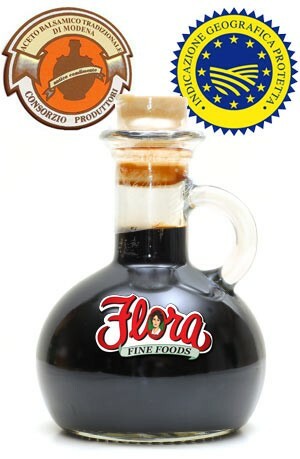 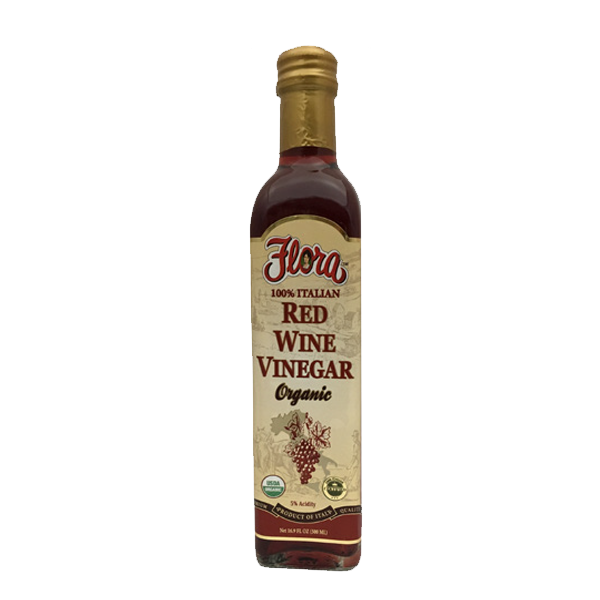 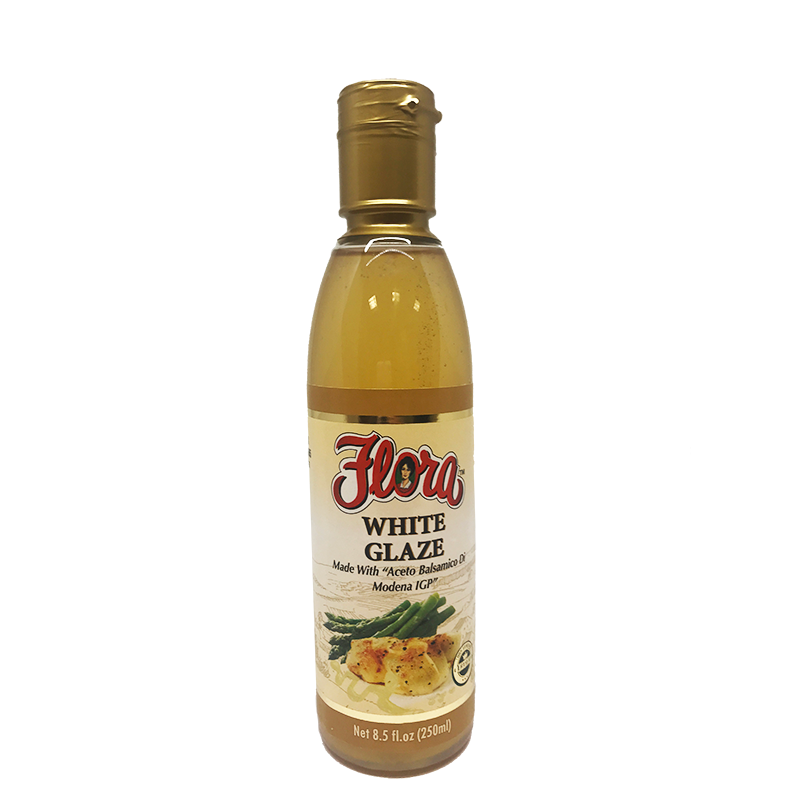 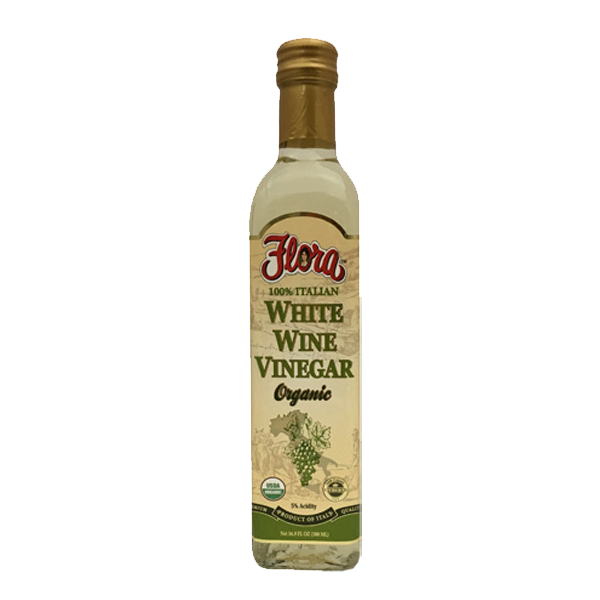 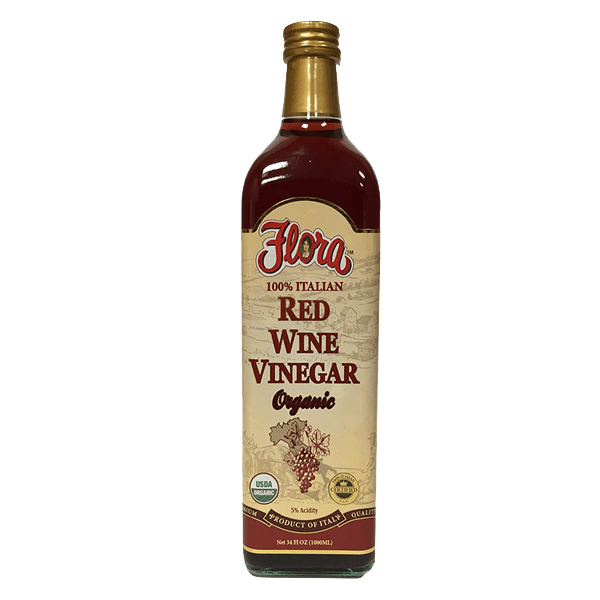 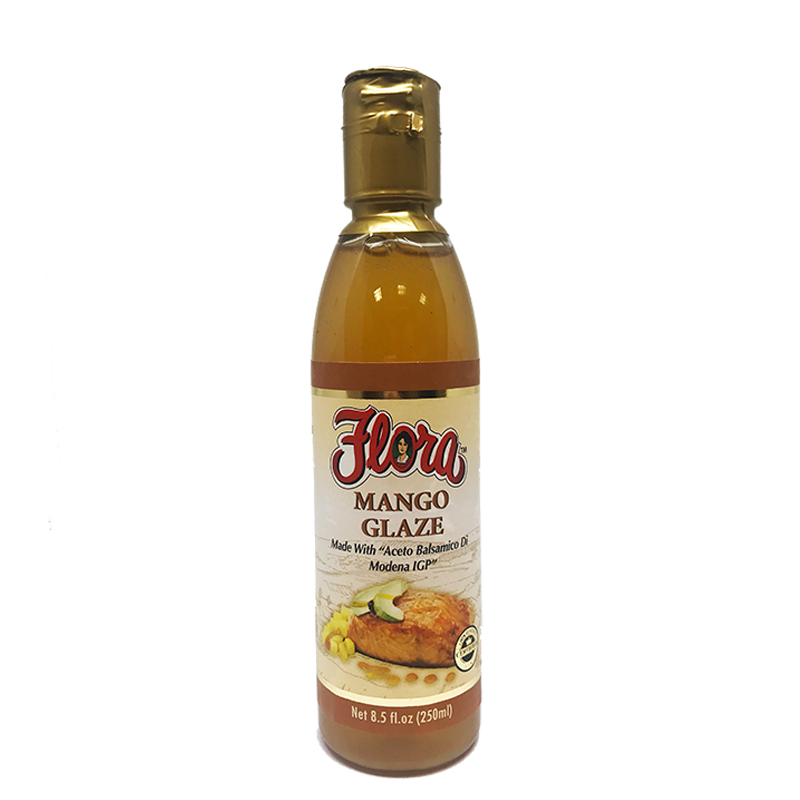 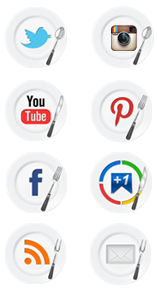 Flora Fine Foods’ Vinegar blends together the Trebbiano grapes of the Emilia-Romagna region of Italy with the expert knowledge of properly cooking and processing the vinegar to ensure the highest quality viscosity, body, flavor and presentation to our product. 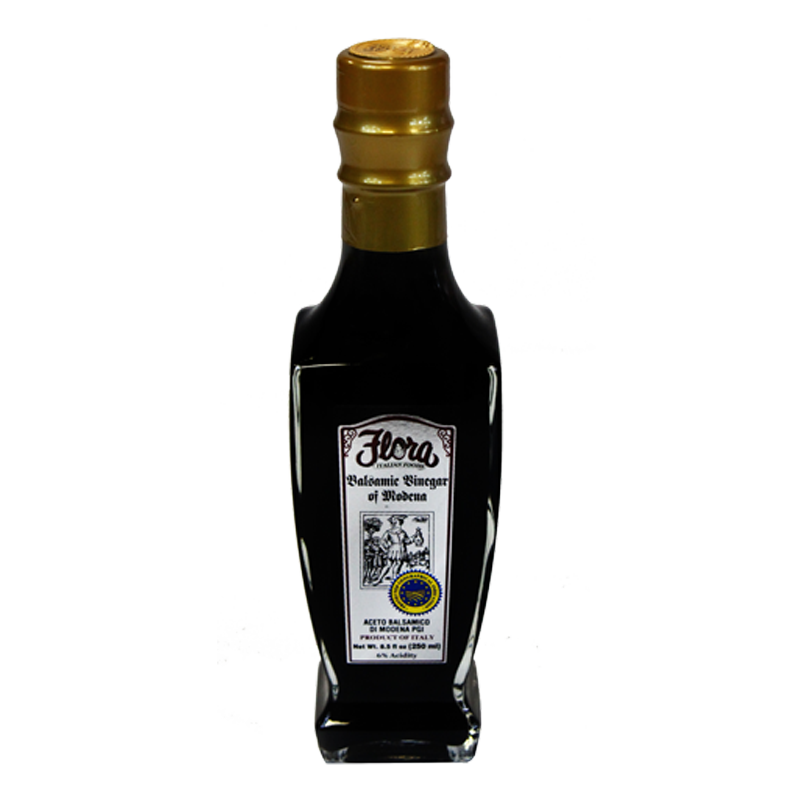 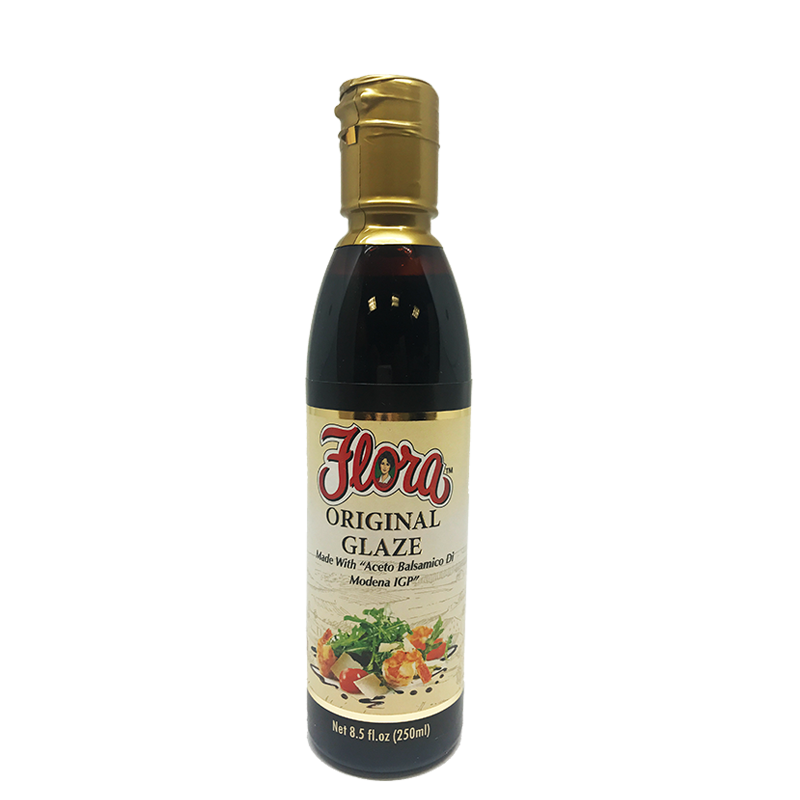 For the sophisticated palate, Flora Fine Foods’ Anfora 25 Stars Balsamic Vinegar is a brilliant product that embodies the elegance and beauty that is vinegar. 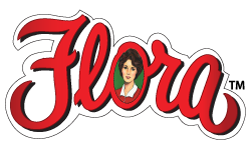 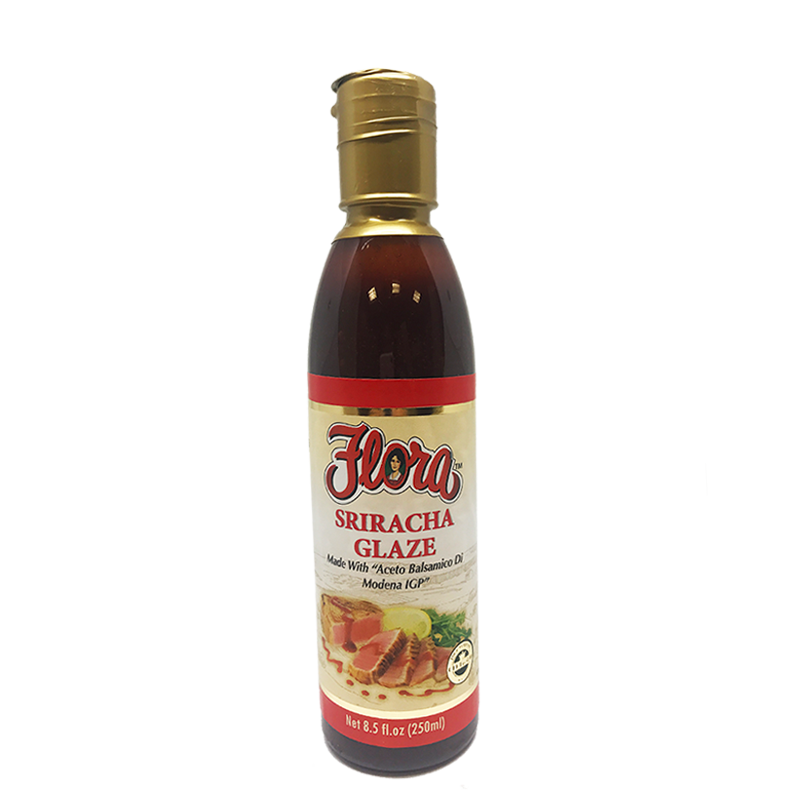 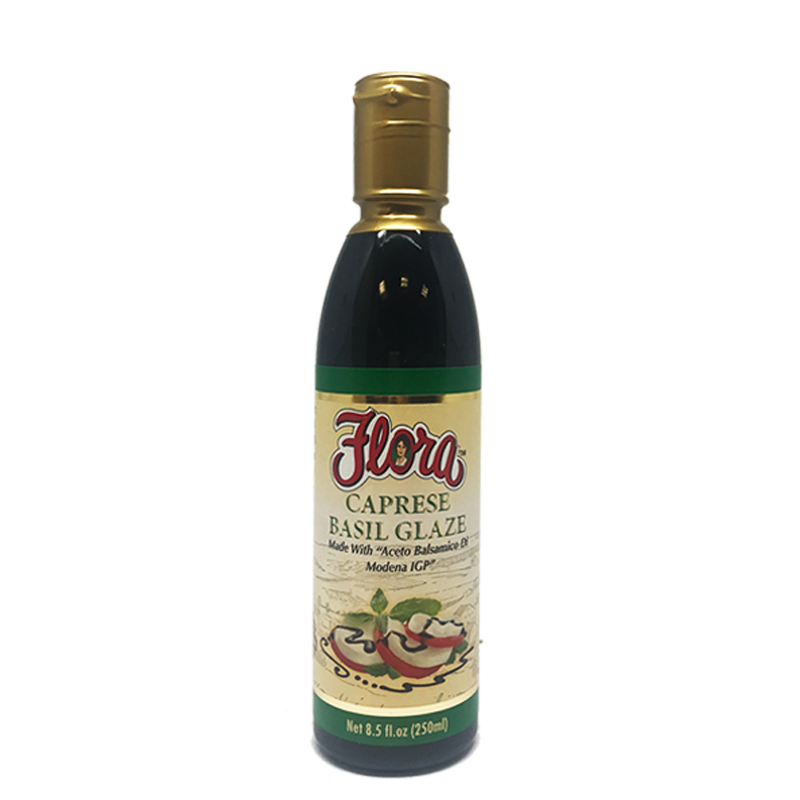 If you’re looking to make a delectable Caprese Salad, Flora Fine Foods offers the condiment Balsamic Glaze for sweeter solution to your dining experience.